Particle accelerators, such as linear accelerator (LINAC) and cyclotron systems, increase the kinetic energy of particles for use in a variety of applications, ranging from scientific studies on particle physics to radiation therapy for cancer patients. 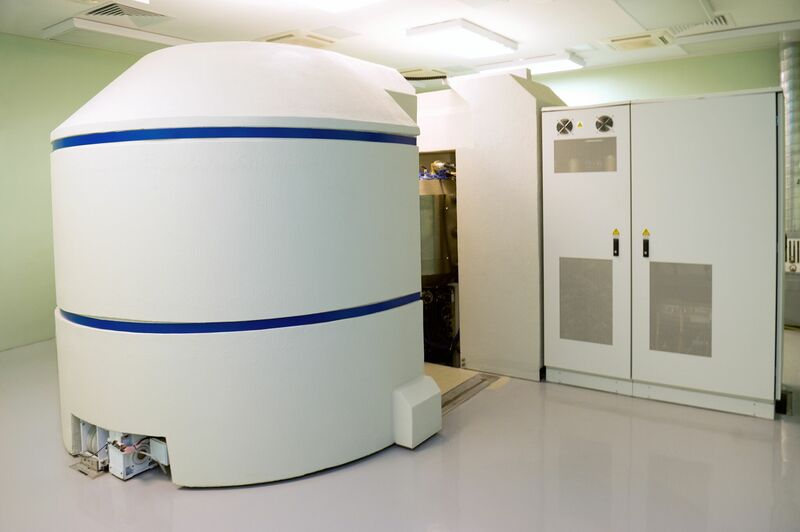 Particle accelerators, like most sensitive medical and laboratory equipment, are negatively affected by thermal variations, specifically an increase in heat. Temperature control of vital particle accelerator system components is critical for operational integrity, performance accuracy and system reliability. The increasing intricacy of thermal management means that particle accelerator systems often require custom liquid cooling systems. However, these more advanced liquid cooling systems don’t have to extend the design cycle, or the budget.